Hydrophobia Eyepiece 20 (EP-20) fits any Hydrophobia rain cover and works in conjunction with the Think Tank Photo Hydrophobia™ protective rain covers for cameras and long lenses, ranging from 70mm to 600mm. There are 9 Think Tank Photo Eyepieces in the range, dedicated to Canon, Nikon cameras, Sony & Olympus. 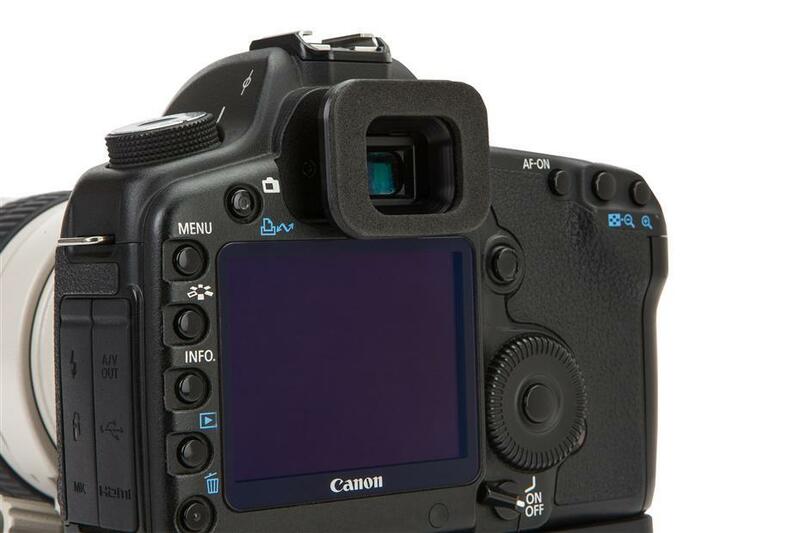 The EP-20 provides maximum protection for your Canon*, Olympus**, or Sony*** camera body, even in the harshest conditions. It is water-tight with an improved fit. It “clicks” into place so you know it's sealed, secure and ready for action.